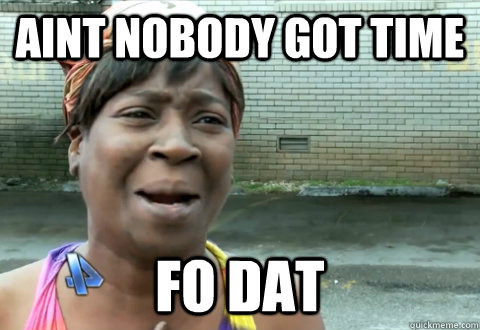 Nobody got time fo dat. Want fries with that, tool? We're going to win this round! Who are we really playing? Islanders still knocked out quick! Tee times start at eight. Last edited by Pucks_and_Pols on Tue Apr 30, 2013 12:51 pm, edited 1 time in total. hows that pro career doing? FLPensFan wrote: Seven game series? This is the best. By far. lie the Isles. They never scored." isles fans are gay fish.